As teachers, most of us know what it means to differentiate instruction. By providing student choice from assignments at tiered levels of difficulty, we can boost engagement and better serve learners across a spectrum of ability. But, why should they care? Would you rather do your homework or play a game? Humans of all ages love games. And since most of us carry around what is essentially a little Gameboy in our pockets, we play them a lot more. The mobile gaming industry is one of the fastest growing industries in the world, and behind that growth is an army of scientists who apply the latest understanding in human behavior to create games that perfectly balance difficulty and reward to get us to keep playing (and spend money). So, what if you were able to harness that psychology and infuse it into your classroom? No surprise, some educators are already doing this to great success. Here are 3 easy ways to gamify your own classroom, boost engagement, and differentiate instruction. Some research has shown that incentives like stickers, raffle tickets, or awards can be more effective incentives than grades. There are so many ways to integrate these into your instruction. In my class, I gave out raffle tickets to students who volunteered to answer questions and to those who were quietly on task at the beginning of the period on the warm-up questions. This incentivized both students who were more extroverted in their participation and those who gravitated towards quietly completing their work. Then, on Fridays, I had a raffle where students who had tickets could put them into a drawing to win mystery prizes from the dollar store. It was a hit. You can take this even further though. Create a list of merit badges that students can earn, like an Editor Badge for giving feedback on three peers’ papers or a Scholar Badge for reading and commenting on three scientific articles. Here’s a free site for creating and awarding badges! One of the most addicting facets of many games today is that you can level up and unlock new abilities as you play the game more. You start as a novice with zero experience (XP) points. But, as you complete more quests (assignments) and defeat more bosses (quizzes/tests) you earn points that allow you to level up to a scribe to a scholar all the way to a Nobel laureate. Here’s a great free resource for creating leveling charts that you can use in your classroom. 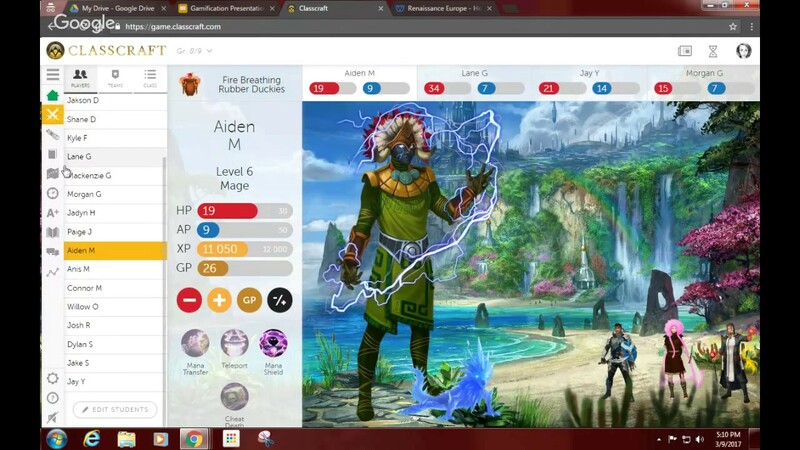 Students can create avatars that represent themselves within the fantasy game world of your classroom. Once these avatars obtain enough XP points, they become ready to take on a boss (assessment). This means that students might not all take assessments at the same time, but that’s a form of differentiation because it allows all students the time they need to prepare for assessments. In video games, a boss is a very difficult adversary who requires much more skill to defeat than just the normal enemies running around. 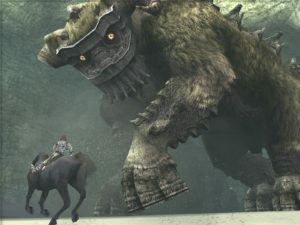 Often, to even fight a boss, you have to have completed a certain number of other challenges first or have obtained a certain item. In your class, bosses are quizzes or tests and in order to take them, students must obtain a certain amount of experience from completing other assignments. This ensures that a student who hasn’t been doing any classwork or homework doesn’t fall even further behind by taking a test he or she isn’t prepared for. I suggest making one day of the week a day during which students can challenge bosses if they’re ready, and those who aren’t can catch up on the XP points they need to be ready. While it’s more work, you can create a few different levels of each boss that are varying levels of difficulty, from normal, difficult, to insane. You’ll be surprised how many students will take on more challenging assignments, especially if it means leveling up their avatar or earning rewards. Students who do poorly against a boss can then replay the boss when they’re ready, ensuring that all students have a chance to prove their proficiency at their own pace. These are just a few ideas for how to gamify your classroom to boost achievement and differentiate instruction. There are entire books written on the subject. 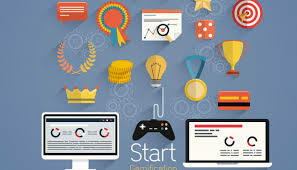 Check out this site for all sorts of other resources on differentiation and gamification.